FRISBI Contemporary Pendant light for dining table with Round Shade - White; this is the Flos Frisbi. 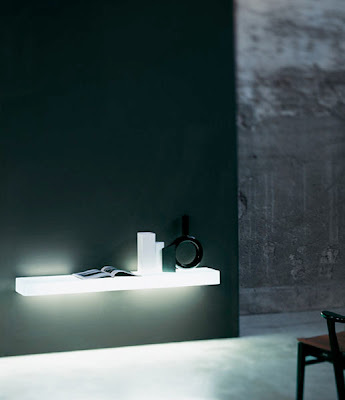 The Frisbi Lamp is made by Flos from Stardust. The Frisbi Ceiling Light is a classic 1978 lamp design and Flos design classic by Achille Castiglioni. 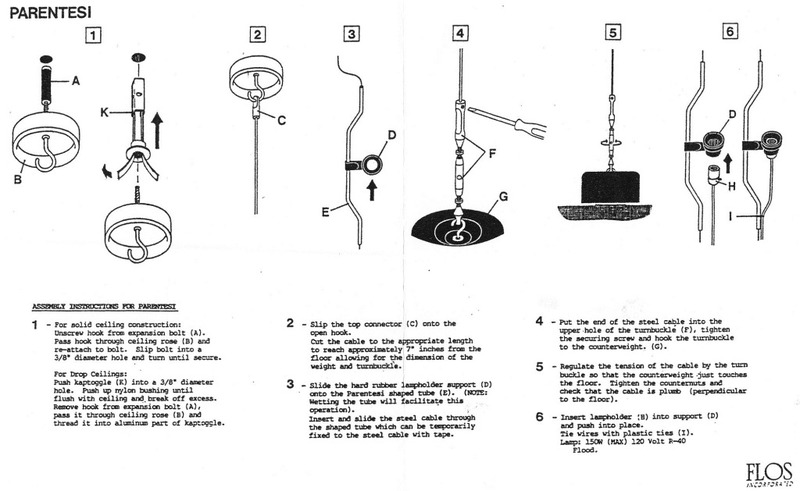 It consists of a polished black and chrome lamp holder under which is suspended a round cream/white disc diffuser on three tensile wires from the cable. Achille Castiglioni's Frisbi light from Flos makes the perfect over the table light. The lamp is contained in a polished chrome case with an inner white reflector and suspended below this is an opal white diffuser. This hangs by three fine steel wires on a perfect horizontal below the lamp, thus providing further diffusion. So cool looking, you'll want to throw it across the room to see if it could fly. It'll fly in its own way as a great looking lamp to hang over your dining room table. The reflective action of this lamp will also surprisingly light up your room. Designed by Achille Castiglioni. Suspension lamp providing direct, diffused and reflected light. Opaline polymethylmethacrylate (PMMA) injection-molded diffuser plate suspended by three fine steel cables. Polished, nickel-plated, and zapon-varnished stamped sheet metal reflector painted gloss-white inside. Black painted, injection-molded ABS ceiling fitting and rose. Don't you love these modern pendant lights? 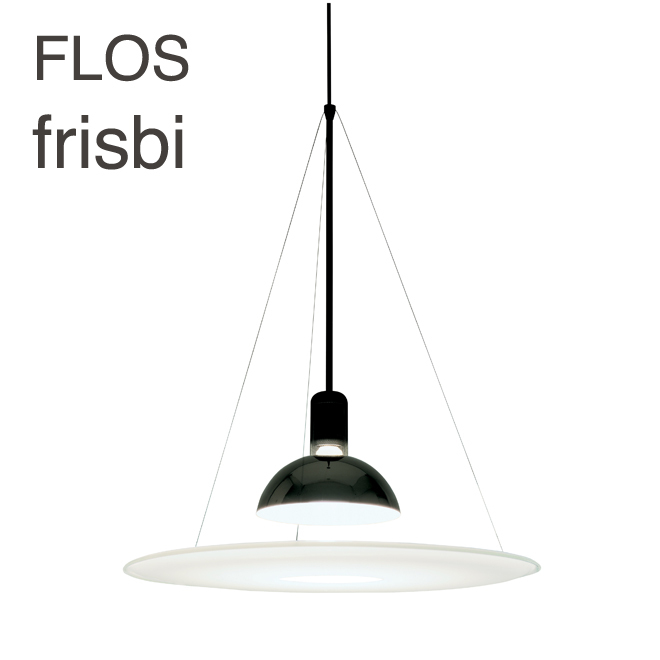 The unique design of the Frisbi from Flos is accentuated by the combination of direct, reflected and diffused lighting. Like a classic pendant light, it directs some of the light downwards through the opening in the opal-coloured diffuser panel. The remainder is reflected by the matt surface of the diffuser panel and is emitted as diffused upwards lighting. As a result, the luminaire provides both direct lighting, which is ideal for dining tables or desks, and a soft, diffused ambient lighting to create a relaxed atmosphere. The Frisbi is made from metal, steel and high-grade plastic. 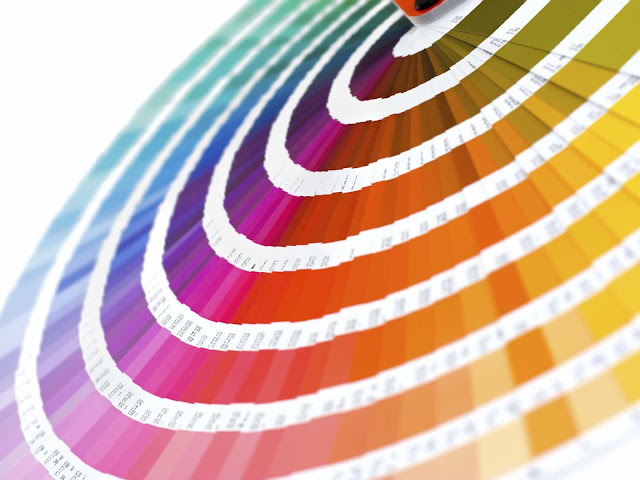 Designed by Achille Castiglioni who was a renowned Italian industrial designer. He was often inspired by everyday things and made use of ordinary materials. He preferred to use a minimal amount of materials to create forms with maximal effect. Our classic to modern contemporary designer Italian lighting and design lighting features a spectacular collection of handmade hanging lights, pendants, chandeliers and wall lights, only from Stardust.